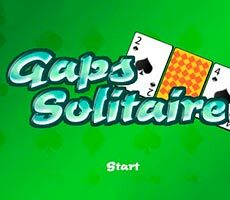 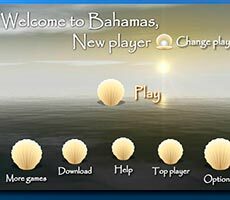 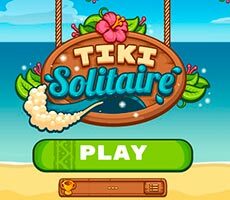 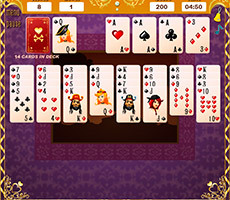 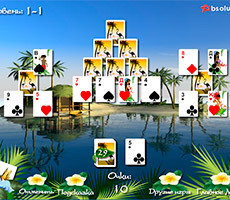 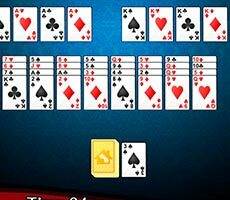 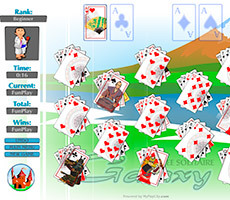 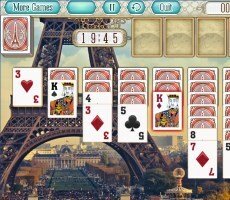 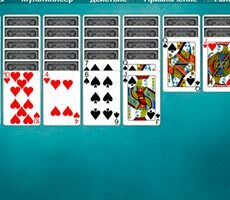 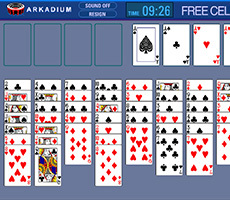 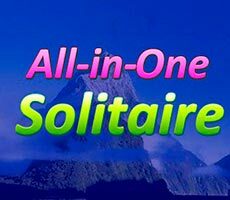 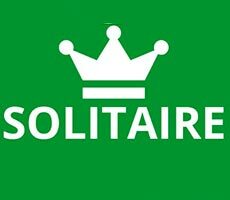 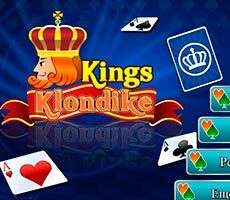 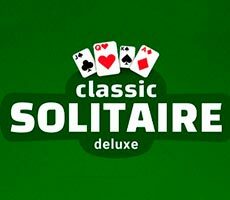 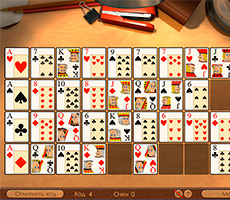 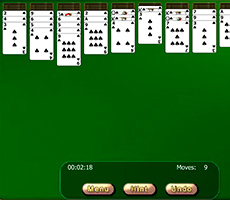 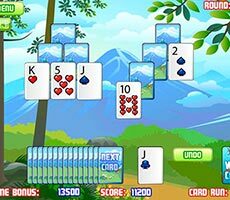 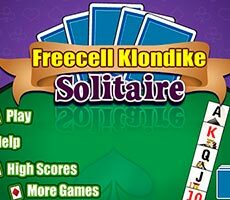 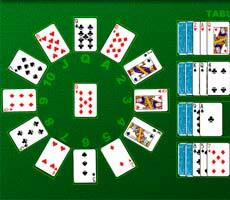 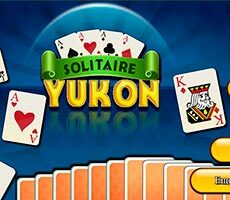 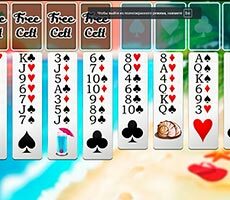 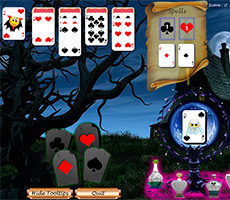 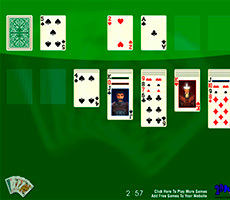 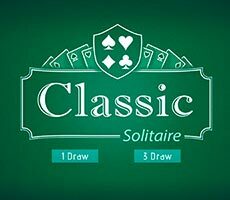 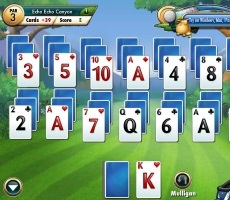 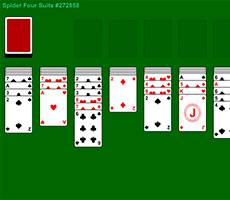 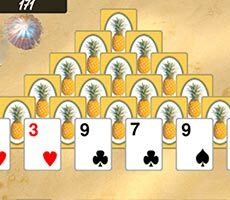 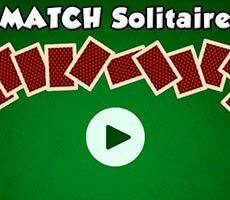 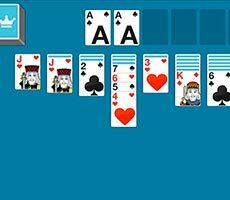 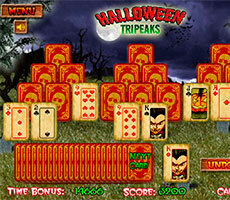 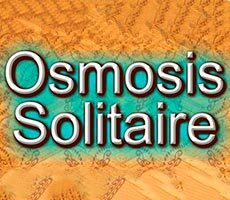 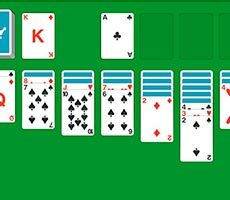 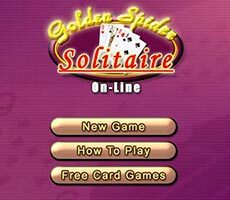 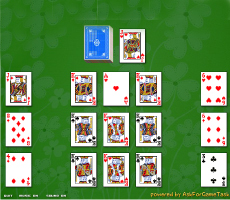 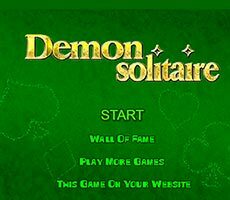 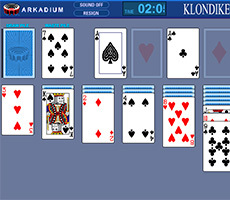 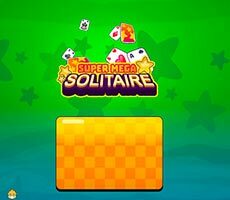 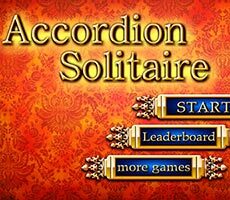 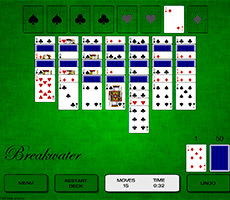 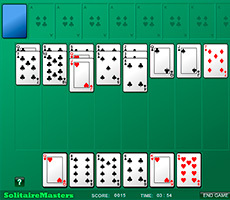 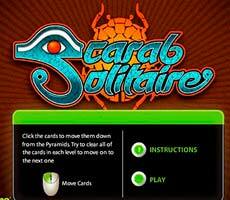 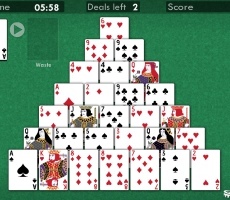 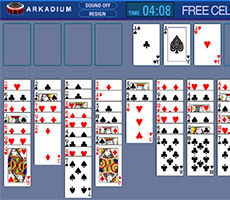 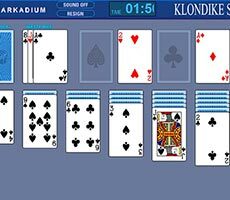 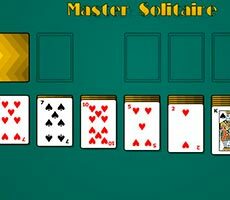 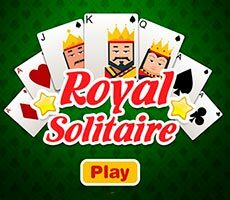 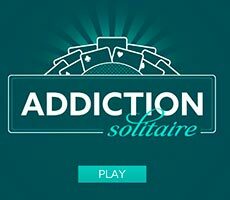 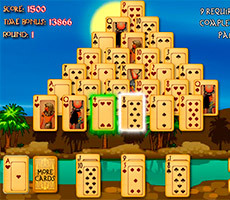 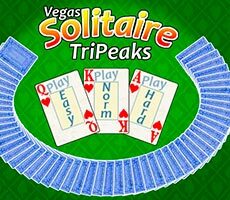 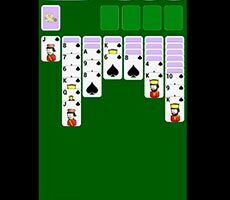 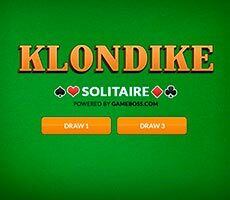 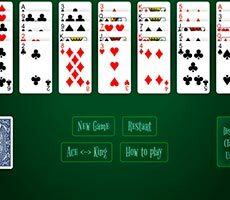 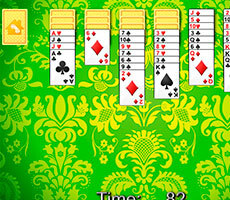 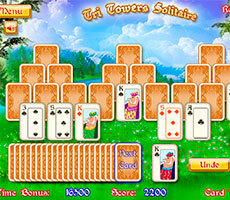 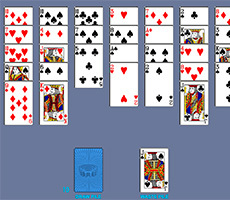 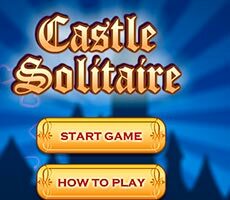 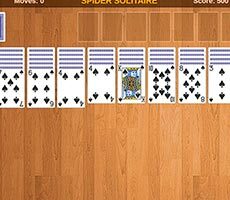 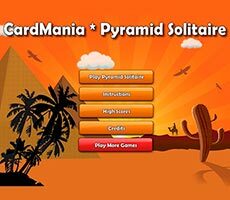 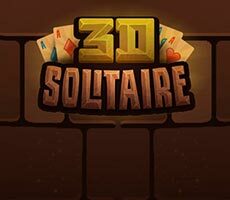 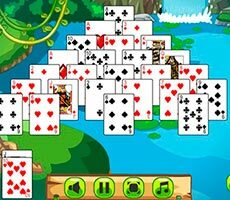 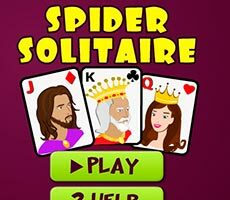 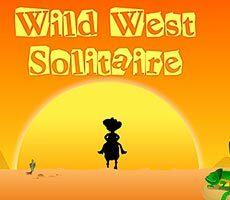 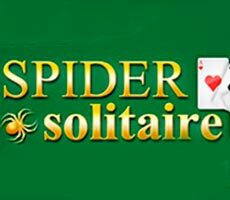 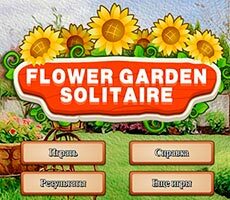 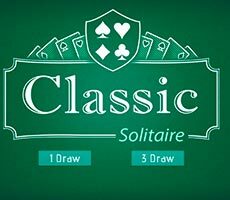 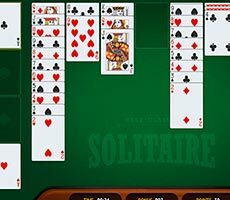 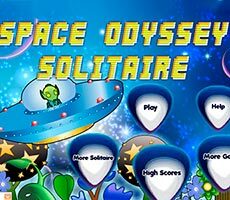 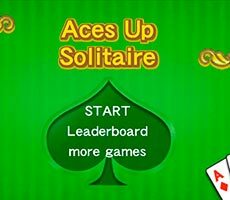 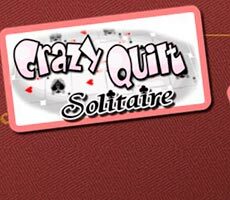 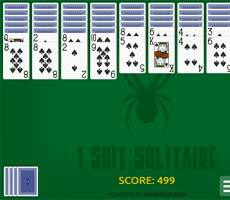 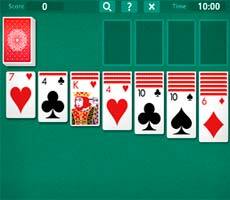 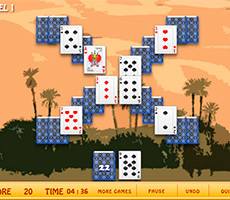 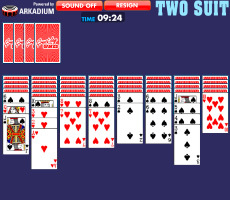 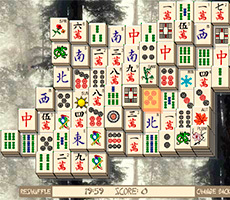 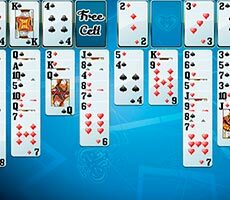 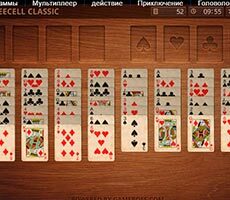 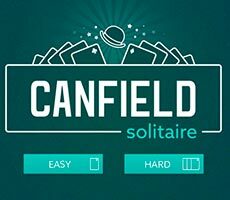 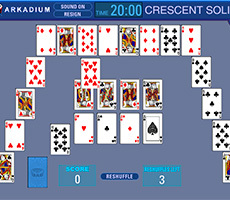 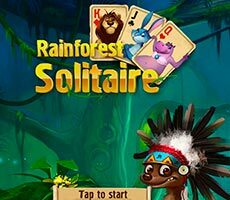 The «All in One Solitaire» game is the card games’ amazing world, which contains the most popular types of the solitaire games. 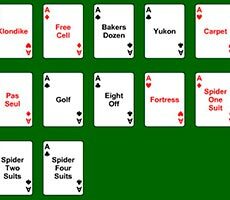 To play this game, you have to specify any of the presented cuts of cards. 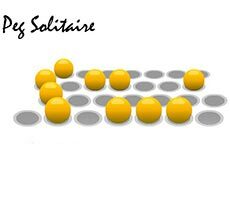 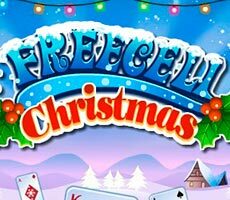 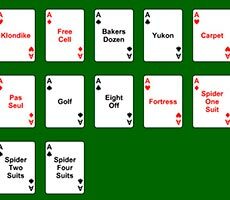 Here you find Spider, Gaps, Solitaire, Pyramid, Scorpio, Crescent, Three Peaks, Free Cell, Good Luck, Accordion and Penguin. 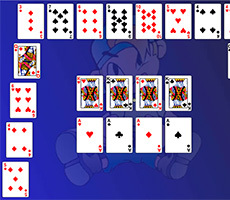 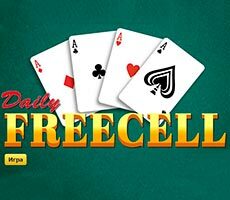 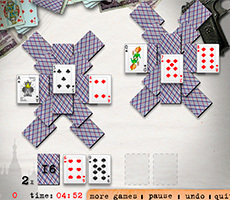 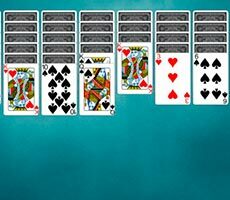 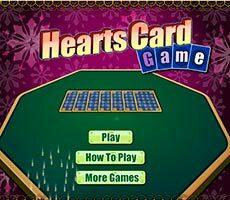 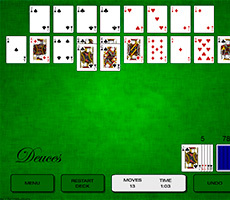 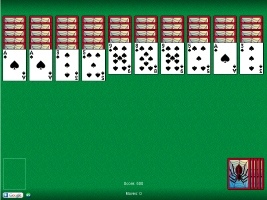 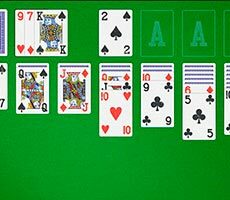 Each game has its own rules, but in most cases, the task of the game is to shift the whole deck to special cell, starting with aces, or collecting all cards into a single pile. 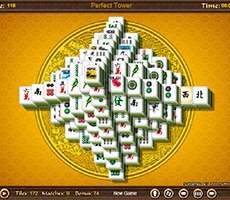 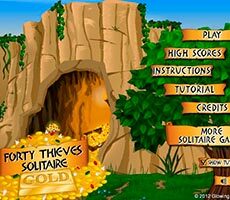 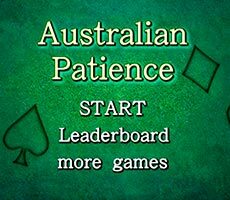 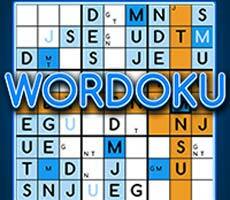 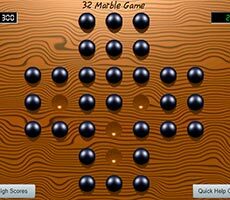 In order to cope with this task, you have to be concentrated and smart, as well as quick, because most games are equipped with a timer.